That's a little Firefox theme that fits perfectly into Windows 7. I created it a long time ago and improved it in the last months. I hope you like it! Download this file and copy the userChrome.css in this archive to %appdata%/Mozilla/Firefox/Profiles/<yourProfile>/chrome and reopen Firefox. 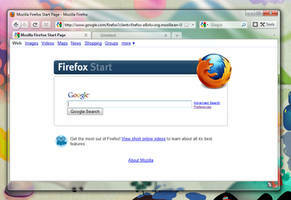 This theme is for Firefox 3.5 and 3.6! You can make suggestions and bug reports. I'll try to find solutions to make this theme better! my firefox taking time on response. the glasse make my mozilla response rate slow a bit. Plz someone can help me solve this problem ? It didn't work for me either. My address bar area is black and the File, Edit, View toolbar is all black. 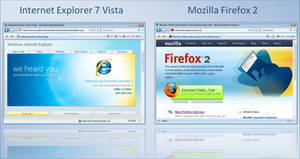 I have Windows Vista and the newest version of Mozilla/Firefox. I don't understand what I did wrong, or why it's black? 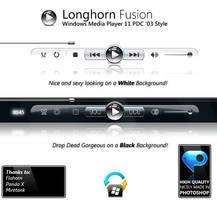 Did you install the Addon Glasser and do you have the Aero glass effect enabled? Yes I installed Glasser, and I'm pretty sure I have it enabled....how do I check? 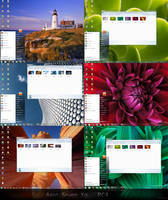 do you have such a glass effect on the top of the Windows Explorer? but only one thing ! would u pls change the color of tabbar background to a silver ? can u pls send it to me at this email ? Thanks for this. 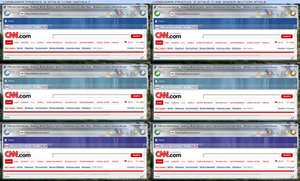 Themes for Firefox 3.5 just are not that plentiful. Especially a really nice one like this. Excellent job!! this is for xp or vin7? 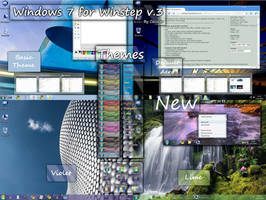 Win Vista and Win 7 only - because of the glass frame. Which version of Firefox are you running? I guess you mean the bookmarks toolbar. 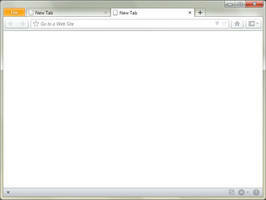 So do you have any addons installed that modify parts of the bookmarks toolbar? Then it's right. I didn't skin this search toolbar. But I guess you would love to have it skinned in one of the next versions, don't you? 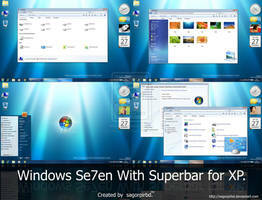 i cant figure out how to install it, and i cant get a version of glasser that works with the latest beta, help? where do you get stuck while installing it? According to Glasser I can't help you. Either you wait for an update of the addon or you enable it with the "Nightly Tester Tools" addon for firefox. press your windows key + "R" and type "%appdata%/Mozilla/Firefox/Profiles/". Then an explorer window should open. Then click the profile folder and then "chrome". There you have to put the css file. 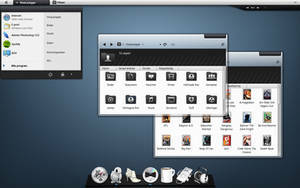 Can't you just make the theme a .jar or .xpi? I don't want to mess with my userchrome. I have no idea how to create a xpi but I will have a look at it in the next days. Btw you can also try it with the Stylish Addon I guess, can't you? 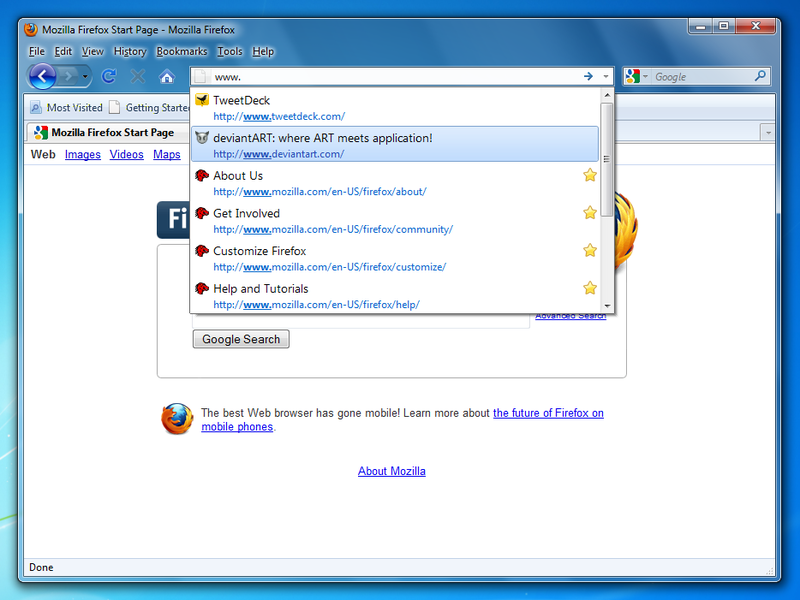 "This add-on is for older versions of Firefox"
wait until an official release of a new Firefox 3.5 milestone, wait for an update for Glasser or use Nightly Tester Tools to get this addon working. Too bad it isn't compatible with XP. It looks cool though. This works nicely on FF 3.0.10, but there is no Glasser for 3.5b4 yet, so it doesn't work on that one. It looks nice on 3.0.10 though, so thanks! 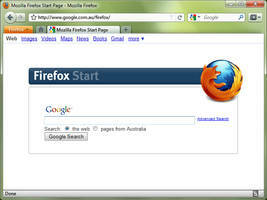 Are you using Firefox 3.5 Beta 4? 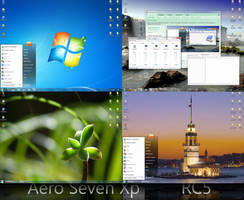 Do you have Windows Vista or Windows 7 Aero enabled? And what is black? Everything or just the area where the glass should be visible? 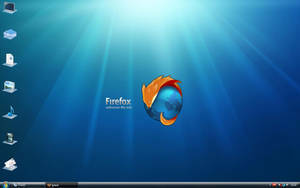 im Using Firefox 3.0.10 on Windows XP. Maybe thats the reason. and only the Back/forward Bar is black. Found the download for Firefox 3.5 will download and try it there. I tried this on Mozilla Firefox 3.0.9 and it doesn't work. I've copied the userchrome unto the AppData/Mozilla.... and installed an OLDER version of Glasser ( because the latest version wasnt compatible with mine ) and after restarting everything i get a black menubar ( the bar with the adress bar ). I tried downloading Firefox 3.5 but cant find any.